You know it, and we know it: staying friends with an ex isn’t the easiest thing in the world to do! 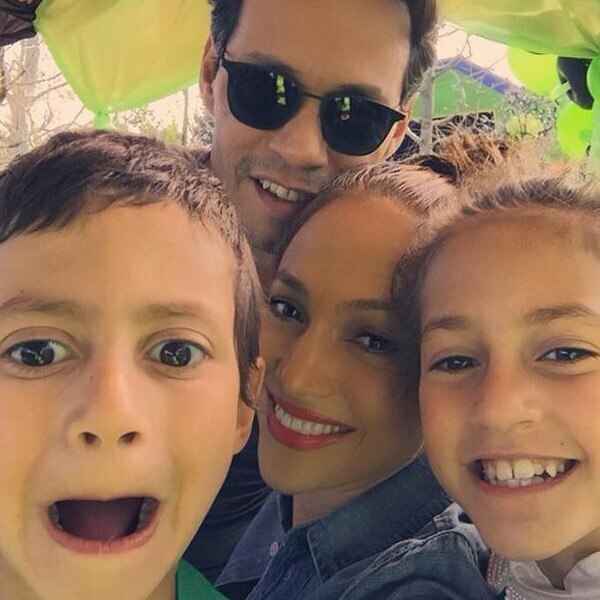 While many breakups (or divorces) can get super awkward, and even nasty, there are a handful of celebrity couples who prove putting differences aside for the sake of children/family/work is always the best route to follow. Here are some of our favourite famous couples who keep it cool despite ending their relationships. 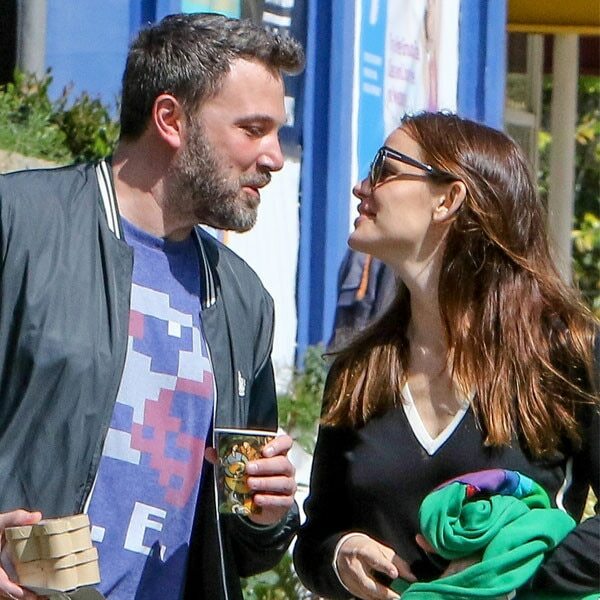 Ben Affleck and Jennifer Garner announced their divorce in July 2015, and since then, they’ve set quite a positive example of maintaining an stable relationship for the sake of their three children, Violet, Seraphina, and Samuel. Spotted on multiple outings together and journeying on family holidays, Jen admitted that she and Ben are “great friends”. The Vampire Diaries couple broke all our hearts when they split in 2015, but it seems like they still love hanging out with each other! They even accepted an award together for “Best Liplock” at the Teen Choice Awards. 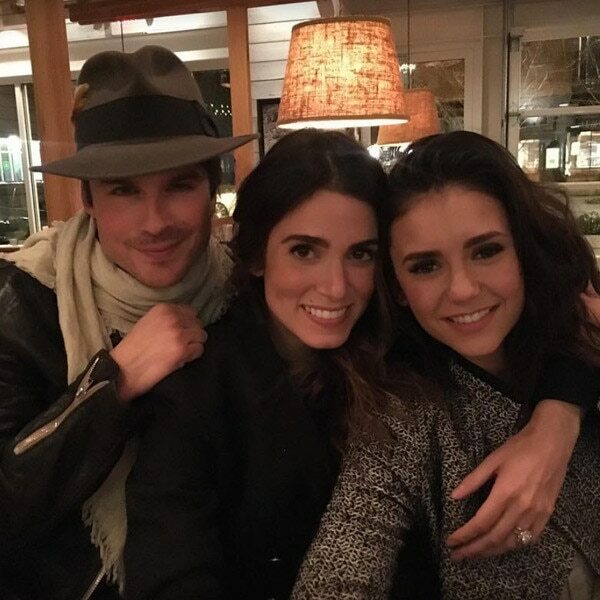 Somerhalder is currently madly in love with actress Nikki Reed, but does that stop Dobrev? We think not! Joe Jonas told Access Hollywood: “In this industry, you meet a lot of people and you stay in touch. Obviously it’s tough to be friends with people when you’re always constantly travelling, but yeah, we’re cool.” Swift dated Jonas when she was on tour with the Jonas Brothers and things ended badly between them after that whole 27-second phone call. But, of course, Taylor put all her drama with Joe behind her and they still remain ‘celebrity friends’. Aussie bombshell Miranda Kerr and Orlando Bloom announced in October 2013 that they had separated after three years of marriage. But, they also revealed that they had been broken up for a few months! The couple began dating in 2007 and tied the knot in July 2010. Their son, Flynn, was born the year after. Since coming through the other side of their divorce, Miranda and Orlando have been spotted together smiling and exchanging quick kisses on the cheek! Parents to adorable twins Max and Emme, Marc and Jennifer were actually friends before getting married, and the two continue to remain close. Whether performing together onstage or sharing a flirtatious kiss in front of fans, the singers will only ever be ‘just friends’.